The long-awaited shooter - Destiny - was released ten days ago. During this time, it has managed to earn both the positive feedback and the negative reports. However, Bungie studios isn’t going to rest on the laurels. So recently, the developers have presented the schedule of the project’s updates, in which the new Destiny public events are included. One of them starts today and will last till the end of Sunday. 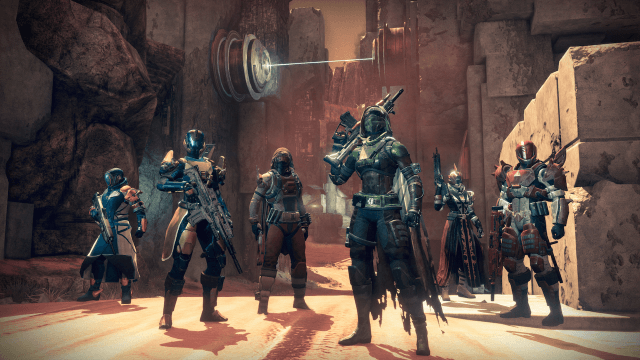 The first Destiny public event is titled Combined Arms. It will be held in the Crucible mode with the usage of the heavy equipment. The players will face the hard challenges. And if the gamers finish them successfully, they will get the valuable rewards, including the experience and the armour. The next Destiny public event - The Queen’s Wrath - will begin on September 23rd and will end on October 6th. 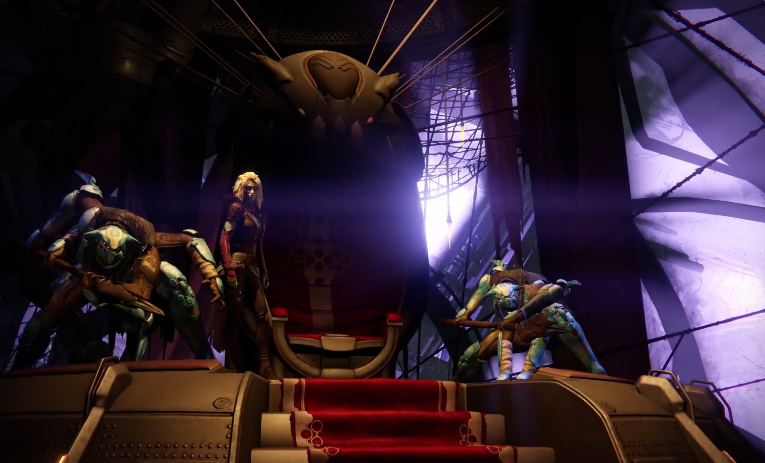 "The Queen's emissary is prepared to reward Guardians who extinguish the enemies of the Reef. New Bounties will be available, and challenging missions and modes await those who prove themselves", - such information is written on the shooter’s official site. Bungie has announced two more Destiny public events - Salvage and Iron Banner, - but there are few details about them. The first one will be held in September also, and it has the following description: "Dead Orbit covets rare artefacts". As for Iron Banner, the studio will launch it in October. Moreover, the developers have stated that the number of both the Destiny public events and the raids, about which we told you here, will increase in future. The game’s creators think that it’s very important for the players to find something new and interesting every time they enter the shooter.